With the season now starting to well and truly turn to autumn, the pull to settle back and sink into a hot bath has returned with a vengeance. An average bathtub uses around one hundred litres of water, one hundred and seventy litres if you go right up to the overflow, which is why the “bathing experience” is definitely not something that should be rushed. Anything that can add an extra layer of pampering is always welcome and that is exactly what you get with a new decadent duo from Bronnley. So, put the plug in, turn on the taps, and let me show you their Foaming Bath Relaxant and Regency Collection. 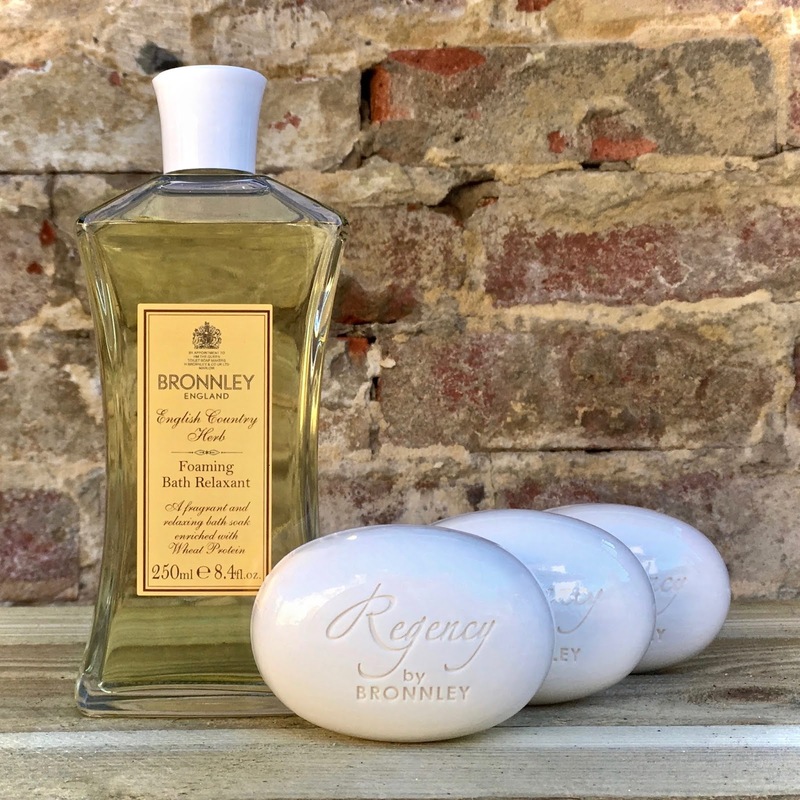 Bronnley are synonymous with soaps, we’ve all had one of their fragranced bars in the bathroom at some point in our lives, but few people realise the journey that the founder went on to perfect this scented essential. 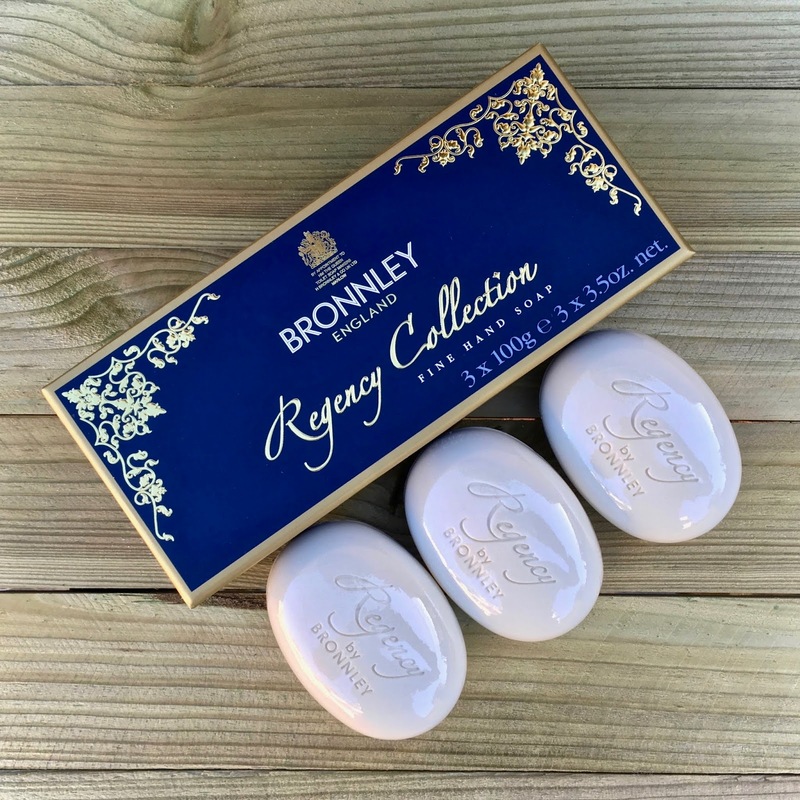 James Bronnley started the company in 1884 but had spent the previous year studying in Paris learning how to create the perfect soap. 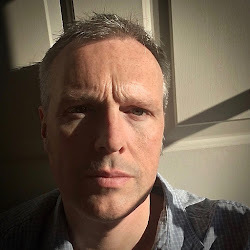 You have to remember that at the end of the nineteenth century the French were well respected for their manufacturing and so there was no better place for James to study than in the “ville de savon”. James Bronnley quickly expanded his range into powders, relaxants, and fragrances, but he never lost sight of the product that had made him famous. He had always vowed to make “the best soap in the British Empire,” and each successive owner has carried on that desire. The last family member to run the company was Ann Rossiter, the granddaughter of James Bronnley, who sadly retired in 2007. 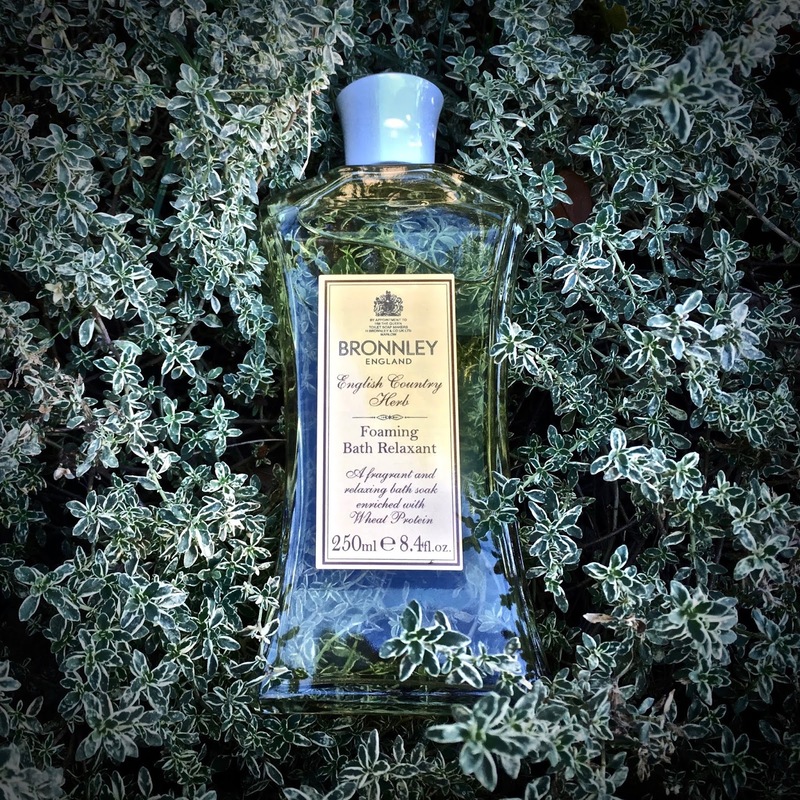 However, in a 1983 interview for the publication Chemist & Druggist she famously said, “time will not change Bronnley’s adherence to perfection,” and that couldn’t be truer of their bathing duo. English Country Herb Foaming Bath Relaxant, I know that the name is a bit of a mouthful, combines the visual pleasure of a bubble bath with the softening qualities of a moisturising treatment. 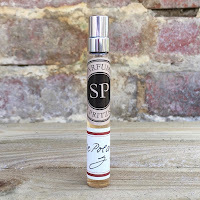 It contains wheat protein within its formulation that helps to soften the skin, and provide a silky smooth finish, but it’s the scent that absolutely captured me. You instantly smell the soothing blend of basil and bay but the deliciously warming amber-spiced aromas of cinnamon and clove come through as you relax in the water. It also comes in a wonderfully vintage glass bottle, so looks great in the bathroom. This brings us on to the “cleansing” part of the ritual and the company’s new Regency Collection Soaps. For their latest release they have moved away from the typical florals that made them famous and have instead embraced “opulent woods” and “magnificent greens.” So, what does it smell like? First of all you get a watery lemon, with delicate touches of violet and peach, before a beautiful crisp green grass aroma reveals itself. 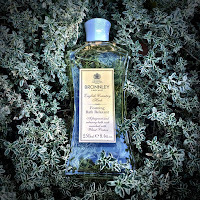 The base notes remind me of a guaicwood and tonka bean combination, leaving a lasting richness on the skin, and so makes this a wonderfully unisex scent. Using sweet almond oil and shea butter, the texture is also divine.